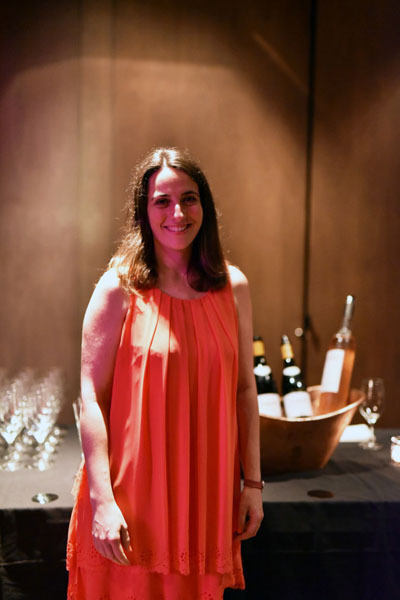 Last night Millesima USA held a rare opportunity to meet with Hortense Bernard, GM of Millesima USA to learn more about Millesima’s heritage and extensive portfolio at Kola House in the Meatpacking District. 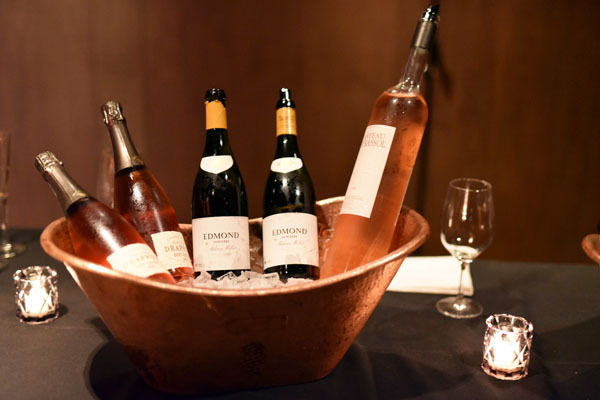 The summer wine tasting showcased some of the best recommendations for key events of the season from Hamptons weekends to July 4th and Labor Day, as well as everyday enjoyment at home. Wines included: Drappier Brut Nature Rose, Chateau Peyrassol Cotes de Provence, and Alphonse Mellot Edmond Sancerre. Today, Millesima SA is one of the five largest buyers of Bordeaux Futures. Considered the undisputed leader of online sales of fine wines in Europe, the company boasts an extensive selection of large format bottles. 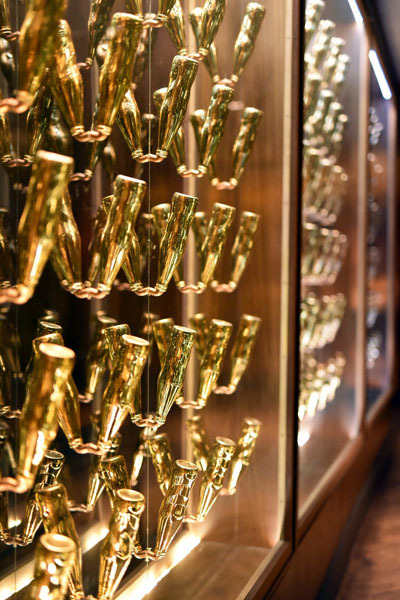 Millesima S.A. carefully maintains more than 2.5 million bottles of fine wine that age slowly in the company’s cellars in Bordeaux, including more than 12,000 large format bottles. This strategy, in place since 1983, is one of the keys to Millesima’s success. The company has 100 to 250 en-primeur wines in every format and over 80,000 private clients. “We are thrilled to host Millesima’s summer wine tasting at Kola House. Millesima is the first foreign company to receive a wine and spirits license in the state of New York. Located on 72nd and Second Avenue, Millesima is the perfect place to buy wine in Manhattan – we also deliver to other parts of the US from the Upper East Side store. Today’s recommendations are great summer picks. We also have large format bottles in various sizes, which are good for special occasions like BBQs, summer parties, The Hamptons or drinking at home”. Kola House is an exclusive restaurant and lounge located at 408 West 15th Street in Manhattan with special cuisine curated by Chef Jon Feshan. Representing the best of music, cuisine, and visual arts, Kola House was designed by Lenny Kravitz and Kravitz Design Inc and is run by The Metric. – Is made with 100% Pinot Noir grapes in the saignee method, which involves bleeding off the juice after a brief contact with the Pinot Noir skins. This 100% Brut Nature Rose is aromatically expressive with notes of strawberry and raspberry, with a hint of rose petal. The palate is red fruit driven with citrus notes, mandarin orange and a subtle savory note of white pepper. – Underneath its yellow robe with brilliant green highlights, Edmond 2012 delivers a majestic and rich nose. It releases aromas of licorice and fresh cut grass underlined by notes of honey, citrus and brioche. On the palate this Sancerre is flavorful and rich. The flavors touch on lime and vanilla. The finish is long and spiced with characteristics carved from limestone. After several long years in the cellar, Edmond 2012 will deliver delicate mineral, toasty and buttery notes. – This blend comes from the oldest grapes in the domaine. Their low yield produces full-bodied grapes which bear the hallmark qualities of the terroir. Its subtle nose of citrus, vine peach, apricot and fine floral notes is inviting. It has a beautiful, dense palate, delicate and lively, and is notable for its balance and full body, punctuated by a long, fruity finish.